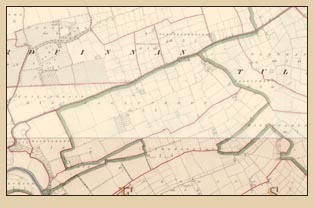 Research Notes: The Ardfinnan CP Tithe Applotments were transcribed from the FHL film #0256566 by Pat Connors. The film was in extremely bad condition, in that the writing was very light and spotty in places. All together it was, at times, extremely hard to read correctly, therefore, all entries should be checked if you are trying to find connections to your family. Also, if you think your family should be in this civil parish but can't find them, it might be because their name(s) could not be read. This resource is an index, since there is more information for each entry in the source document. 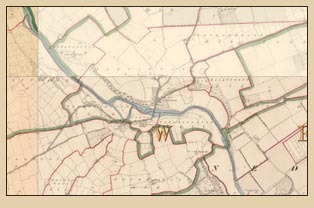 The Townlands and/or areas were also hard to read, and used old times spellings, so may not look familiar.